When choosing a cleaning company, how important is workers' compensation insurance? What happens when your independent maids slip and fall outside of your home? It will most likely be a case for the courts. In one case, an independent maid who had served the same family, one morning a week, for 18 years ended up slipping, falling and suing the family. If this maid had worked for a legitimate company, her employer would have covered her with workers' compensation insurance, insulating the homeowner from risk. 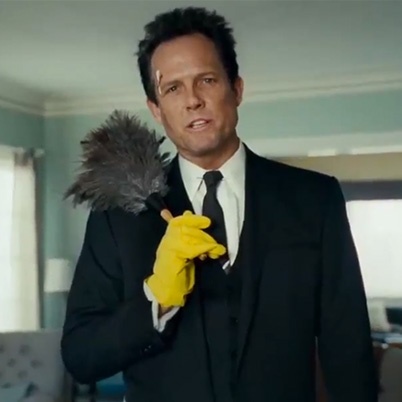 Does Your Maid Need Workers Compensation Insurance? If you've ever hired an independent contractor such as a maid service to work at your home, did you think to consider what happens if there is an accident? 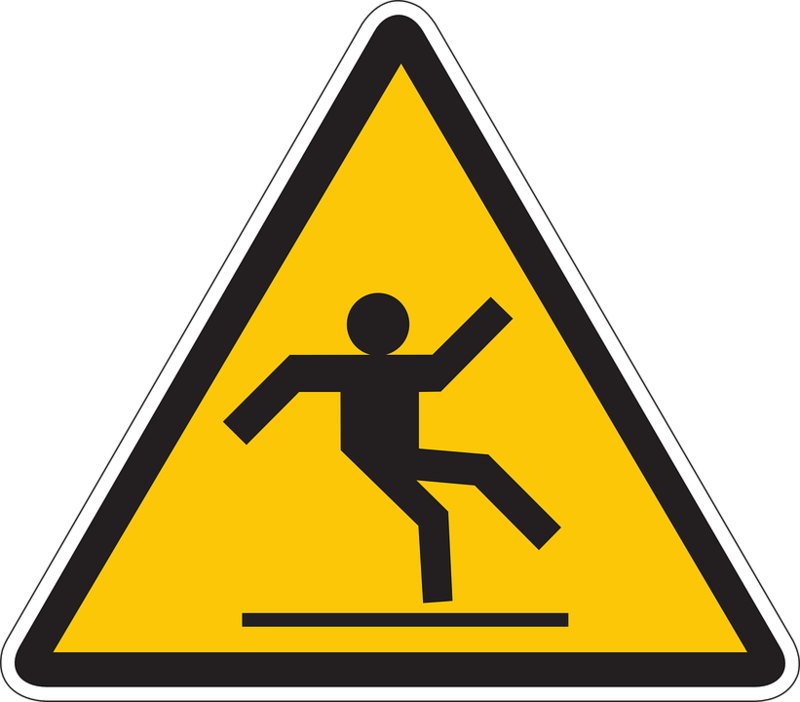 If a contractor you hire takes a fall in your home are you liable? What's the difference between hiring an independent contractor and hiring an established firm such as You've Got Maids® with respect to that liability? These important questions can all be answered by You've Got Maids®.